Xinping's statement comes after India objected to multi-billion dollar project aimed to build its influence in the world through a host of road, rail and port connectivity projects also incorporates China Pakistan Economic Corridor. 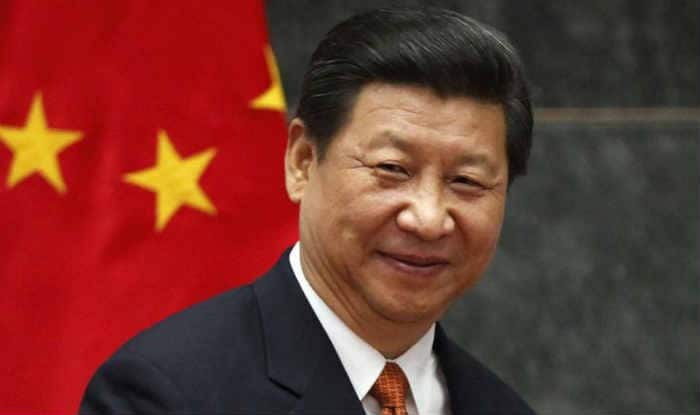 Beijing, Dec 31: Chinese President Xi Jinping, in his new year message, on Sunday said China will actively pursue its ambitious project Belt and Road initiative (BRI) in the coming year. He said that China will remain firmly committed to the pledges to tackle climate change. It will also actively push for the BRI and always be a builder of world peace. Xinping’s statement comes after India objected to multi-billion dollar project aimed to build its influence in the world through a host of road, rail and port connectivity projects also incorporates China Pakistan Economic Corridor. The project traverses through the Gilgit-Baltistan region which India claims to be part of Pakistan occupied Kashmir. Surprisingly, Xi admitted that Chinese government lacked in fulfilling some of the incomplete tasks. “That is why we should strengthen our sense of responsibility and do a good job of ensuring the people’s well-being,” Xi said. “The well-being of our people is the party and the government’s greatest political achievement. Our cadres should put the people’s state of living at the heart, and help them live a better life,” he said. He also said China would resolutely carry out reform in 2018. “We will take the opportunity of celebrating the 40th anniversary of the reform and opening-up in 2018 to further carry out reform, as reform and opening-up is the path we must take to make progress in contemporary China and to realise the Chinese dream,” Xi said.